Need a Bridge to Your Customers' Data? Want to See All Your Accounts in One Place? Sophtron is a next generation data aggregation service that makes accessing data a breeze. No matter which sources the data are from, or which formats the data are of, Sophtron will provide you with a single API and uniform format. You only need to integrate with Sophtron once, and be assured that Sophtron API will take care of the rest. Armed with machine learning technologies, Sophtron's data aggregation system adjusts to data changes automatically. No matter whether the data source or format changes, our robust system will return the same format of data without any disruption. This means minimal down time for you and no maintenance cost to support angry customers' calls. Sophtron takes security and customer privacy extremely seriously. Our system has been certified by industry renowned security experts. 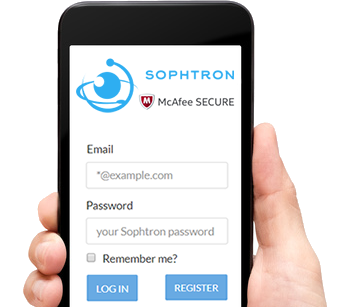 Sophtron guarantees that only with customer's authorization will data be accessed. Customer has the full authority to grant or revoke access at any time. Sophtron's data aggregation system was built by industry experts in machine learning and information retrieval. 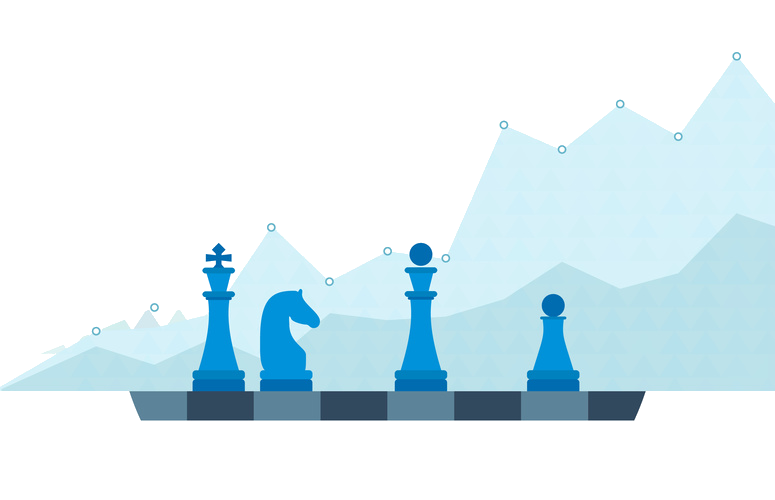 Our system is designed to be data-agnostic and requires no prior domain knowledge. It means minimal setup time for our API to be up and running for your consumption. Sophtron automates data aggregation of any type, including but not limited to: finance, healthcare, utility, insurance, and E-commerce. We are serving businesses across industries to fulfill their data need. 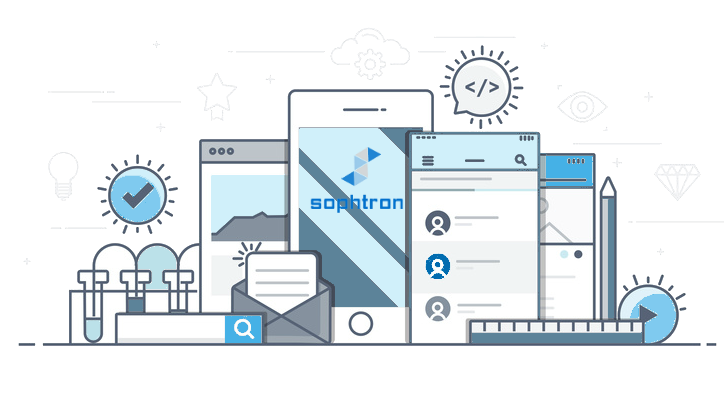 Built upon machine learning and natural language processing, Sophtron is the first data aggregation service driven completely by automation without any human intervention. Our proprietary algorithms are designed to simulate human perception and cognition. 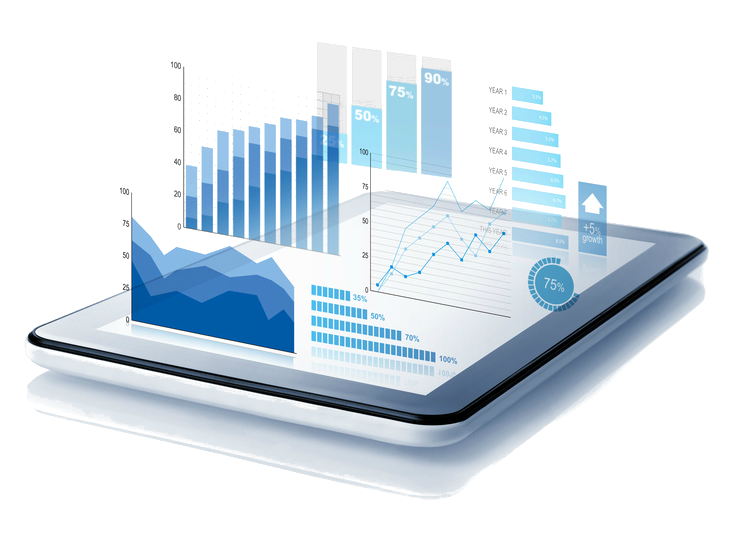 By simulating human interaction with the data source, our system has the capability to adjust to context changes and makes accurate decisions on demand. This is why Sophtron can guarantee your data safety as well as service reliability. Sophtron partners with businesses and developers to "free" proprietary data which used to be locked in "data blackholes". Our technical team works closely with our partners to understand their requirements and make sure we deliver high quality data meeting such requirements. Our data service employs flexible delivery methods, such as both pull-based API and push-based API. Our system allows multiple authentication mechanisms including both WS-Security and OAuth. A solution will be designed specifically to our partner's need. Contact us today and let us know how we can help you. Effortlessly track and manage all your accounts like never before. Bank accounts, credit cards, utilities, medical bills... you name it. Stay on top of your bills. Find out how much you owe and when payments are due. Get alerted on time. No more late fees or overdraft. View all your transactions at one place. See where money is spent to better budget. Detect unusual account activities earlier. Sophtron employs advanced artificial intelligence technologies to link and track your accounts automatically. No human intervention, guaranteed account safety and privacy. Smart machine learning capability to keep a secure and reliable connection with your financial institution or credit card company. At Sophtron, we take your data security and privacy extremely seriously. We employ strong security measures so only you can access your info. All your data is encrypted with a 256-bit encryption level; all data exchanged is encrypted with 128-bit SSL. Your account credentials are stored securely with multi-layered software encryption. Fully automated system with no human intervention that guarantees 100% data privacy. Sophtron lets you manage accounts with your voice. Just say "ask Sophtron what is my account balance" and get the answer. Quickly check any of your account's balance and payment due date. Get Sophtron Skill on Amazon Alexa, Google Assistant, and Microsoft Cortana. Try saying "Talk to Sophtron", and "What is my utility account balance."